A lot of people claimed to stop watching American Idol this season because they didn’t like the judges. Maybe you didn’t like Nicki Minaj’s acerbic observations. Maybe you’ve heard one too many dogs walk out of Randy’s mouth. Maybe Mariah’s dahlings got on your nerves. Maybe you found Keith Urban irritating. Kidding. Keith Urban is perfect.But for whatever reason, a lot of TVs across the nation weren’t tuned in this season. This was not the case where I live, in Beaufort SC, where it seems every household in the county was tuned in to FOX on Wednesday and Thursday nights to watch our hometown girl, Candice Glover, perform. It has been an exciting few weeks for us here in our little town. If you missed Candice’s performances, take a look now. I get chills every time I hear this one. Candice, who tried out three times for AI and was reportedly once told by former judge Simon Cowell that she’d never amount to more than a lounge singer, is an inspiration to girls everywhere. Her journey shows us all the importance of believing in yourself, even in the face of discouragement, and fighting for your dreams. We here in Beaufort County love her for it. 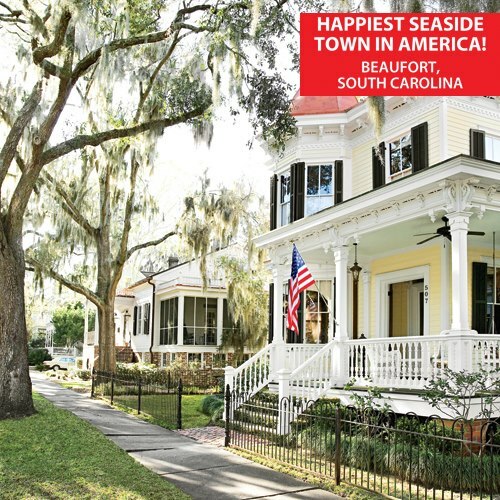 This month Beaufort was also voted America’s Happiest Seaside Town. Who voted? The people who live here. More proof of what can happen when a community works together. reaching support shown for her. It makes me proud to live here. A local print shop, Murr’s printing, created signs that were free to the public and distributed widely. There are signs up on every storefront downtown. There are messages of hope and support in front of schools, on bumper stickers, and on t-shirts. A fund was started by Shannon Erickson, a member of the SC House of Representatives, to help send Candice’s parents to her performances. So much money was donated, that after the fund was started, Mr. and Mrs. Glover were able to fly out to LA to make every performance to see their daughter sing. There was even money left over to help fund the Hometown Concert, which cost the city around fifty thousand dollars. Waste Management, where Candice’s father works, made special uniforms to show support, an effort which spread across their national company. There were many public viewings of Candice’s performances, offering opportunities for us to celebrate her progress together. The Highway 21 drive-in offered free showings, as did USCB, The Preserve, and other places around the county, including Hilton Head. The mayor sent out emails encouraging us to vote for Candice. The Chamber of Commerce encouraged voting through the newspaper. My Facebook feed was alive with Candice support. The list goes on and on. I think Candice has an amazing voice, and I don’t think I’m biased in saying she was the best contestant! 😉 ! She could have won on talent alone, and she should have. But if community has anything to do with who wins, Beaufort County gave Candice an edge. A lot of people here know her, and she comes from a large tight-knit and wonderful family. The community loves them. My daughter met Candice’s cousin at the hometown concert. When she found out my daughter wanted an autograph, she arranged for my husband to deliver posters to Candice’s parents, who took them to LA, had them signed, and brought them back to us. We didn’t know Candice’s parents, but they were so gracious, and generous. I think this is how community works. 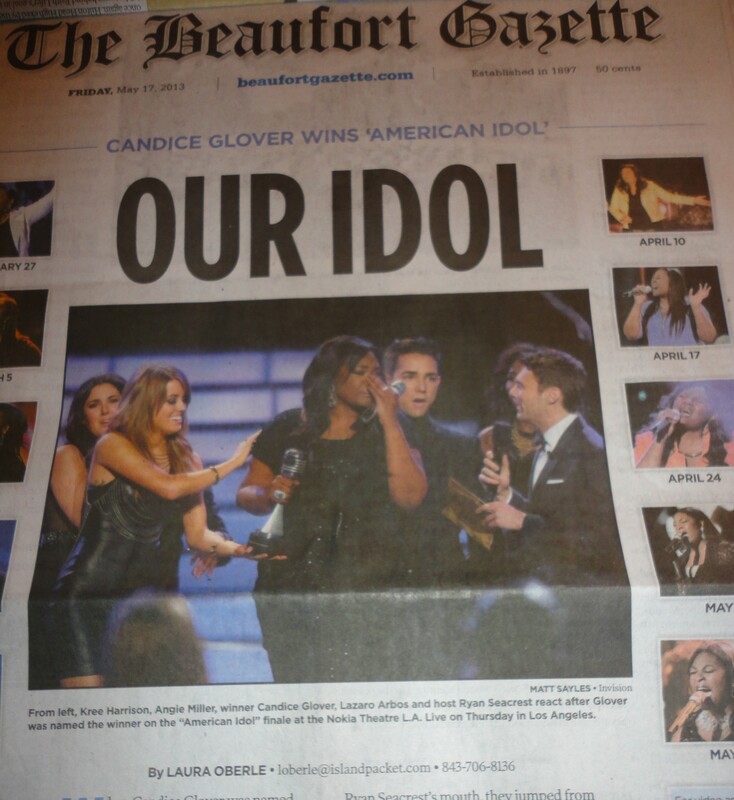 We are so proud of Candice Glover: The girl who never gave up, and who fought to keep believing! This entry was posted in Female Inspirations and tagged AI Season 12, AI12 results, American Idol, American Idol Success Stories, American Idol winner, Candice Glover, Candice Glover American Idol, Candice Glover Hometown, Candice Glover Supporters, Famous South Carolina Women, Inspirational Females, Local Support for Candice Glover, SC native wins American Idol, St. Helena American Idol. Thanks, Kami, for this wonderful piece. Candice is amazing. and even though I started out rooting for Kree (I am a country girl), I switched up once I heard Candice’s astounding vocals. I predicted that they would be the final two contestants. And they are both going to be great stars in their own arenas. 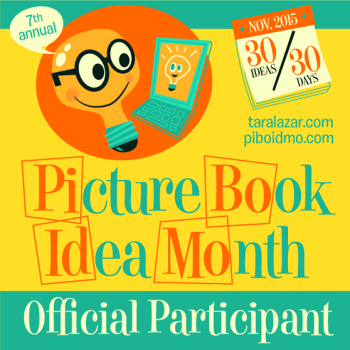 And for those who tuned out because of the judges – they lost out. The judges should never be the reason you watch – or don’t watch – emerging talent. 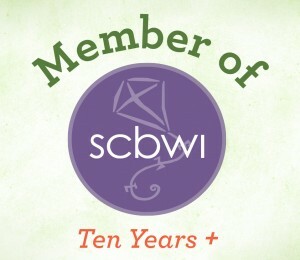 Kudos to Candice, the low country of South Carolina for the way they supported her and to her beautiful family. Great article, Kami. We so need reasons to be proud we’re from South Carolina, and Candice, her family, and the lowcountry support you’ve described provide just that! So very proud of her! Thanks Ann and Susan! I have been moved by the community support for Candice. Everyone is just so excited for her. By all accounts, she is a truly nice person, too. We are thrilled for her. I personally thought American Idol was great this season, with a lot of amazing talent. This is a great post, Kami. 🙂 Congratulations to Candice and to South Carolina in general! Thanks so much Janelle. We really enjoyed the season too! And I think Candice is as talented a winner as they have ever had! My daughter and I watched and admired Candice from Australia and we were so happy she WON and can’t wait to buy her first album. I liked Nicky I thought she brought a bit more to the desk, choosing different types of performers for a change. So excited to hear Candice has international fans! I think the guys in the top ten were overall weaker than usual, but the girls were as strong as ever. And Candice was the best of them. Thanks for commenting! Well hey there neighbor. We watched, cheered and cried from over here in Japan. She is an amazing talent and the love she shows for her home town certainly glows from her heart. Your tribute to her is great and a testament to the people of our happy town. We miss y’all and I’m glad Shannon posted this on facebook so I can keep up with your writings. See you soon! Kami, Don’t usually vote but this year I did for Candice. She has a beautiful voice and just a little prejudice since she is from SC. Great article!